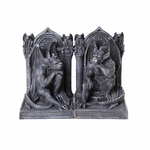 Gargoyles first appeared on architecture as waterspouts, keeping rainwater from pooling and damaging the roof. 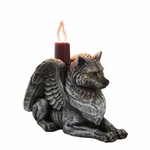 Through the years, though, they have become more and more ornamental and intriguing, and can now be found on a variety of products. 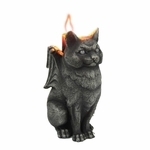 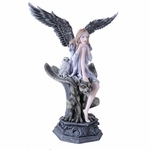 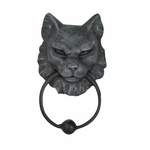 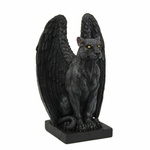 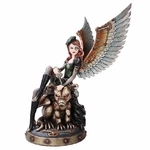 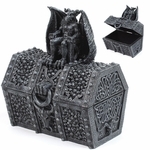 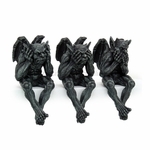 We have a variety of items featuring gargoyles of all types!